The architecture best suited to deliver enterprise and cloud-native applications is one based on virtualizing organizations' compute, network and storage resources so they can be delivered on multiple platforms, said Mark Chuang, VMware's senior director of product marketing and management. 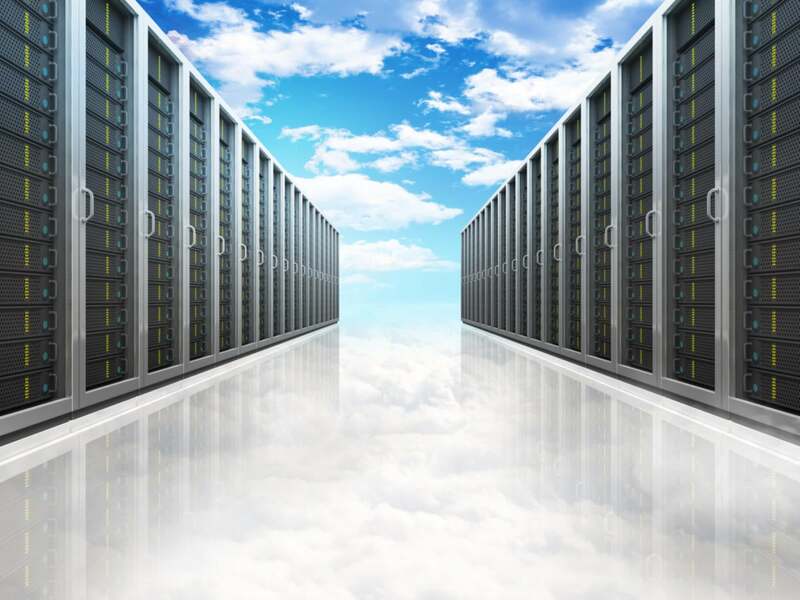 This approach -- the software-defined data center -- will spur $21.78 billion in sales this year and add up to a $77.18 billion market by the year 2020, Research and Markets has estimated. VMware vRealize Operations, which provides a single interface to watch the operational health of applications running on VMware, has been updated to include capabilities to find the best set of resources within a data center to place a workload. It also does rebalancing to move workloads around for the most efficient use of data center resources. Also on the management side, the company has updated its logging software, which now can ingest 15,000 messages per second. The software also now offers new ways to chart and search through operational data.